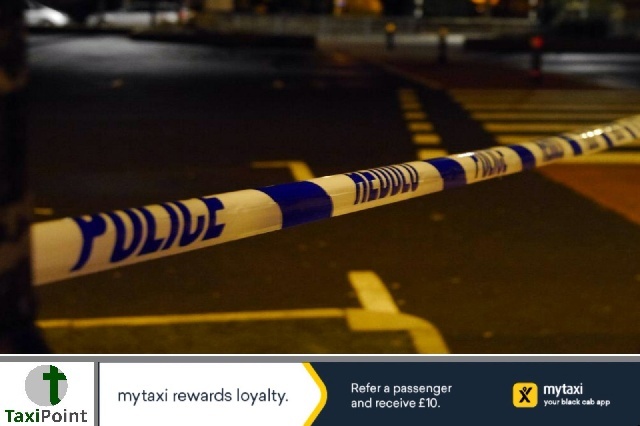 Two men who chased and beat a private hire driver moments before he crashed to his death have been sentenced to six years in jail. Both attackers denied the charges of manslaughter but we're found guilty during a trial at Stafford Crown Court. 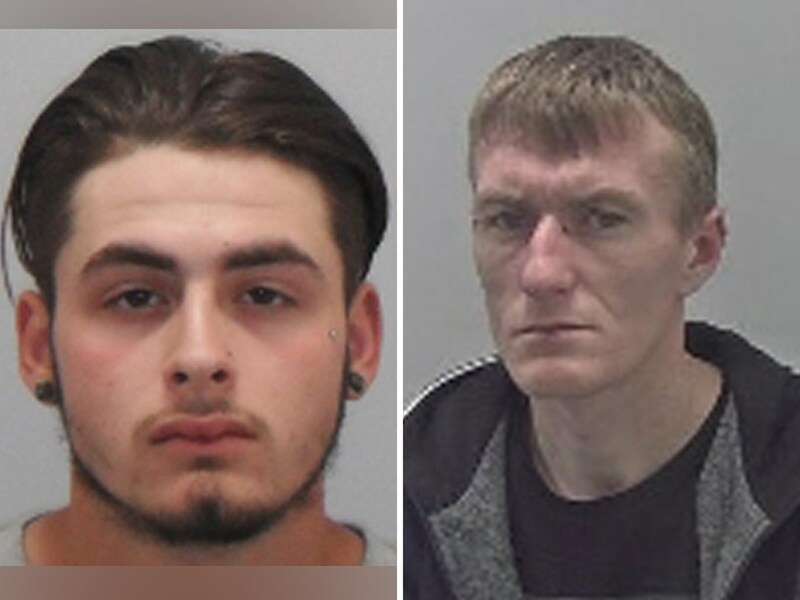 Brandon Dowen, 19, and John Cox, 32, chased Ishfaq Hussain, 51, after Cox's girlfriend had accused him of trying to "chat her up", when all he was doing was asking for directions. Following a chase through Telford which reached speeds in excess of 60mph, Cox kicked a punch Hussain several times while Dowen vandalised his Red Skoda. (Dowen, left, Cox, right) Moments after the attack, Hussain, who suffered from a heart condition, crashed into a tree and died at the scene. Hussain had a passenger in his vehicle at the time of the crash who was also injured but later recovered in hospital. Dowen, 19, of Telford, and Cox, 32, of Wolverhampton, were both detained and will now serve out a six year jail term each.